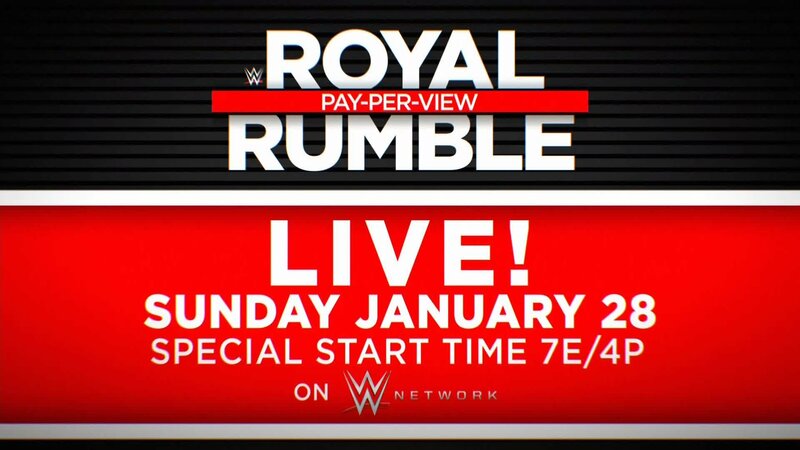 Dean Ambrose set to walk away from WWE after WrestleMania? 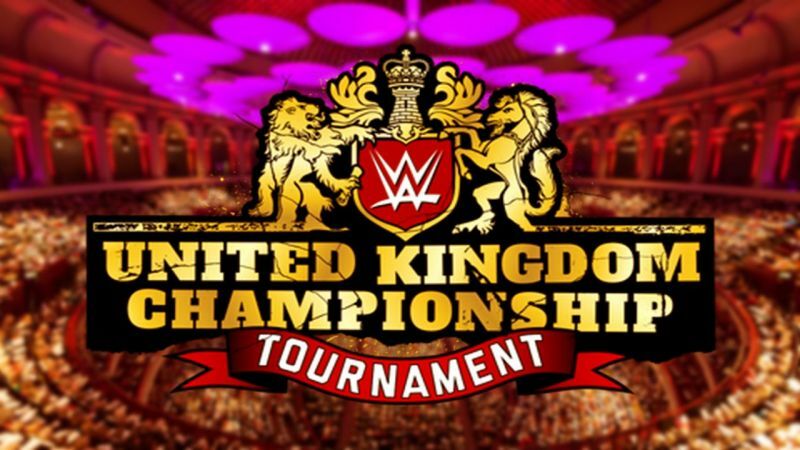 A brief showcase of the remaining competitors in the WWE UK Championship Tournament as well as predictions of the tournament. 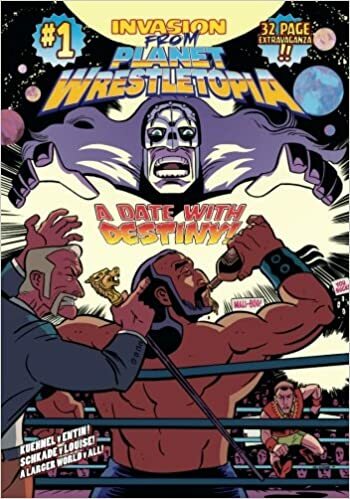 Invasion from Planet Wrestletopia: Date with Destiny!